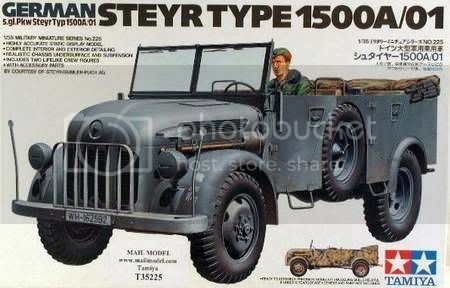 Note the rear wheels may be from an Opel Blitz or any other late eight bolt pattern wheel, not the same as the Steyr. I loved this picture when Pat posted it over at Missing-Lynx, so I am quite excited to see someone give this a shot (way beyond my meager skills). I am really looking forward to watching how you pull this project together. Good luck! any clues as to what it might be used for ??? 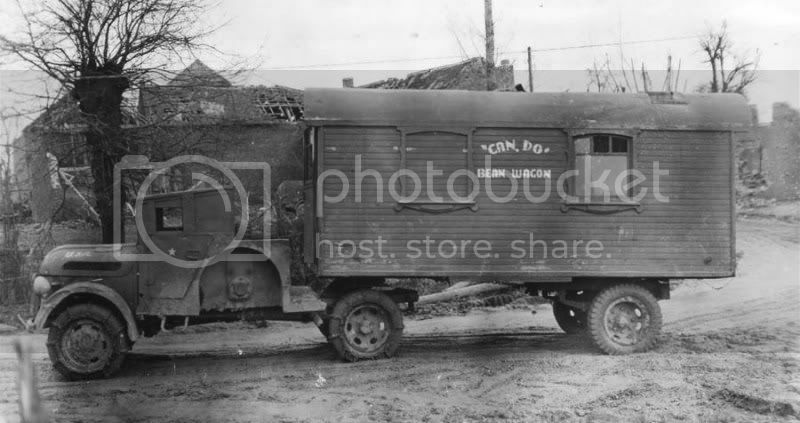 It looks to me, and the name kind of hints that it could be some sort of cobbled together "mess" wagon. That'd be my guess. Should be very fun build. Very cool and as Laz says looks like fun. Good luck for the build! Good luck mate! Should be some real fun on building this one . I have officially registered for PA. This is my first posting. I have lurked here for a while but you have outed me. I too have been looking at the photo and contemplating doing this. I assume you saw Pat's posting on ML?